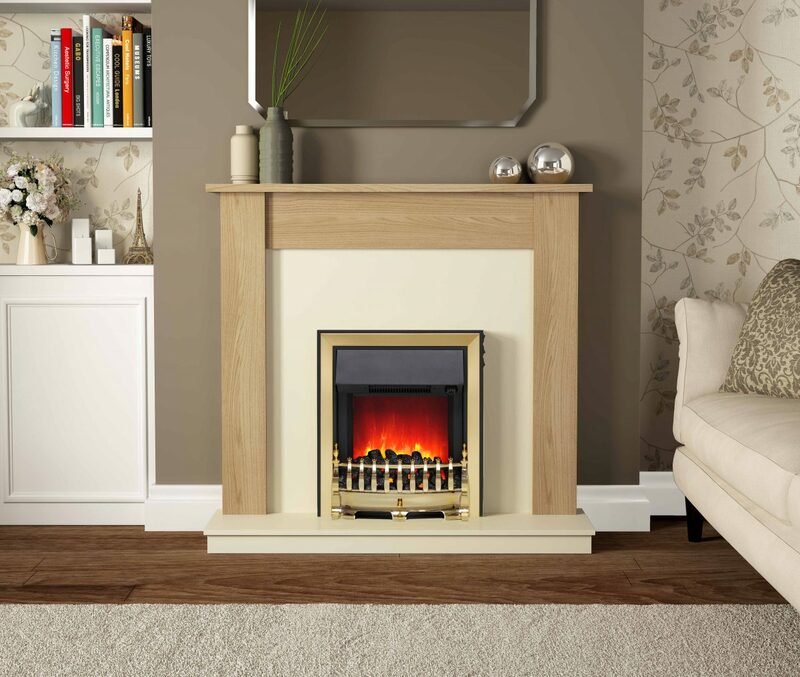 Be Modern Contract Solutions offer a range of inset electric fires and complete electric fireplaces which are easy to install and energy efficient. Safety is of the utmost importance to us when manufacturing our quality products; we are proud to include a range of features designed to ensure safety and efficiency when using our electric fires. The thermostats control the heat output to maintain a constant room temperature and prevent heat being produced unnecessarily and wasted. The appliances are fitted with an Electronic Safety Control (E.S.C) – a safety device, which switches off the fire if, for any reason the appliance overheats. Switch off the appliance and leave for approximately 5-10 minutes. Switch on appliance and the E.S. Control will re-set. Ensure that the appliance is functioning correctly. If the E.S. Control operates again, it is advisable to have the appliance checked out by a competent Electrician. A thermal fuse is used to shut off the fire should the thermostat and thermal cut out fail to operate correctly. They function as safety devices to disconnect the current to the heating element in case of a malfunction, such as a defective thermostat or thermal cut out, that would otherwise allow the temperature to rise to dangerous levels, possibly starting a fire. Unlike electrical fuses or circuit breakers, thermal fuses only react to excessive temperature and not to excessive current. All of our fires are tested by a third party accredited test house to the relevant electrical safety with certification issued after successfully passing all the requirements within the standards, some of our fires are also sent for further approval to BEAB.